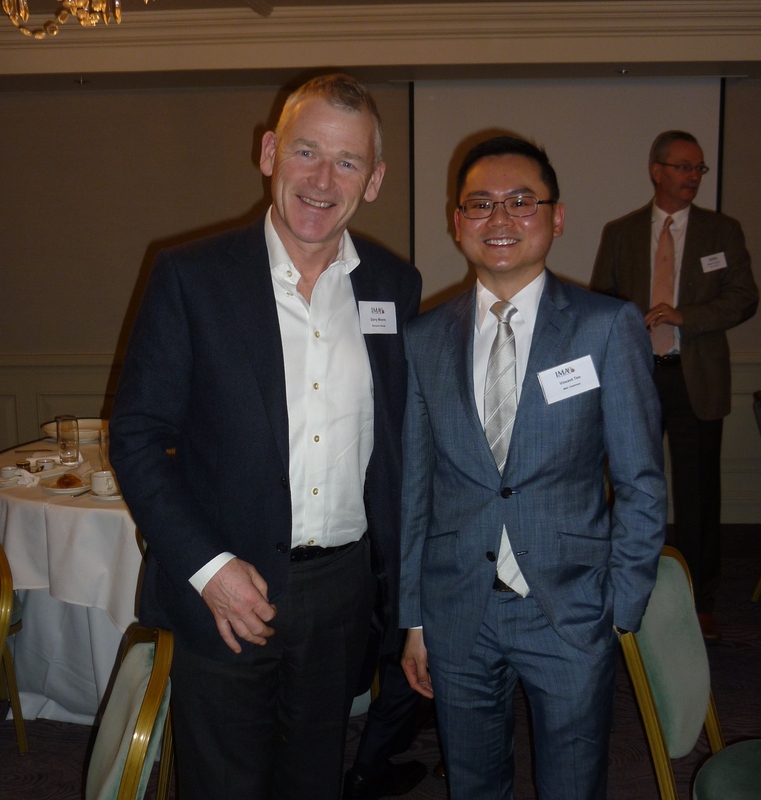 We were delighted to welcome H.E. 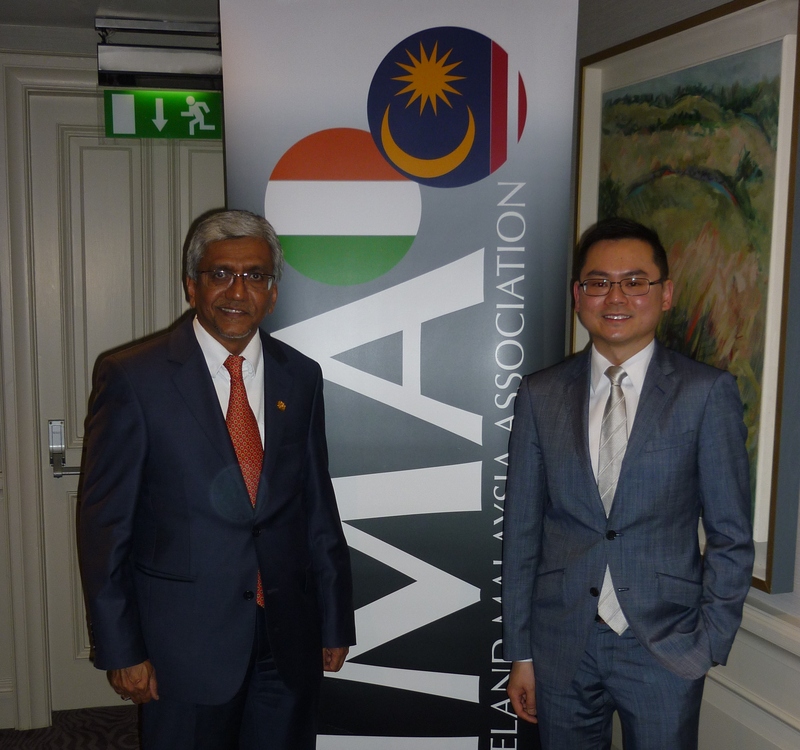 Ambassador Dato’ Syed Sultan Idris as the IMA’s Honorary Patron at a special meet and greet event in March. 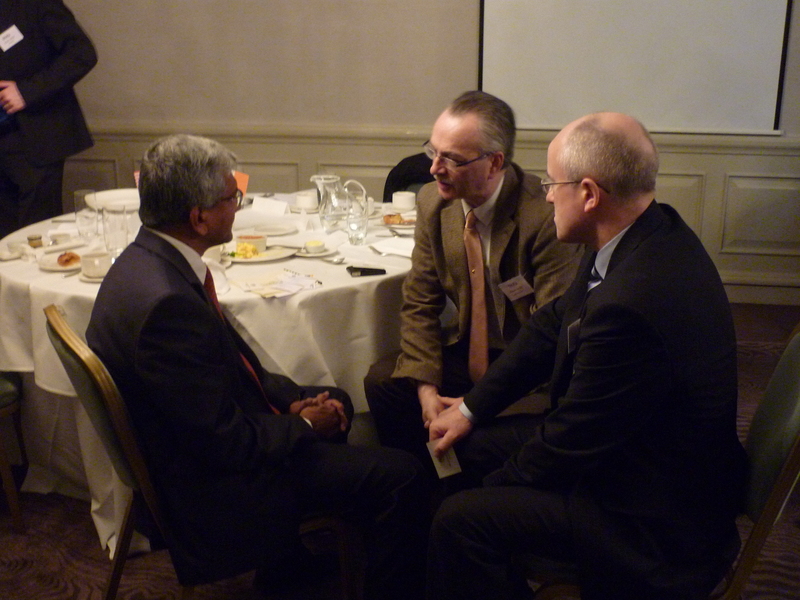 Members and friends of the IMA were given individual opportunities to sit and talk with the Ambassador. 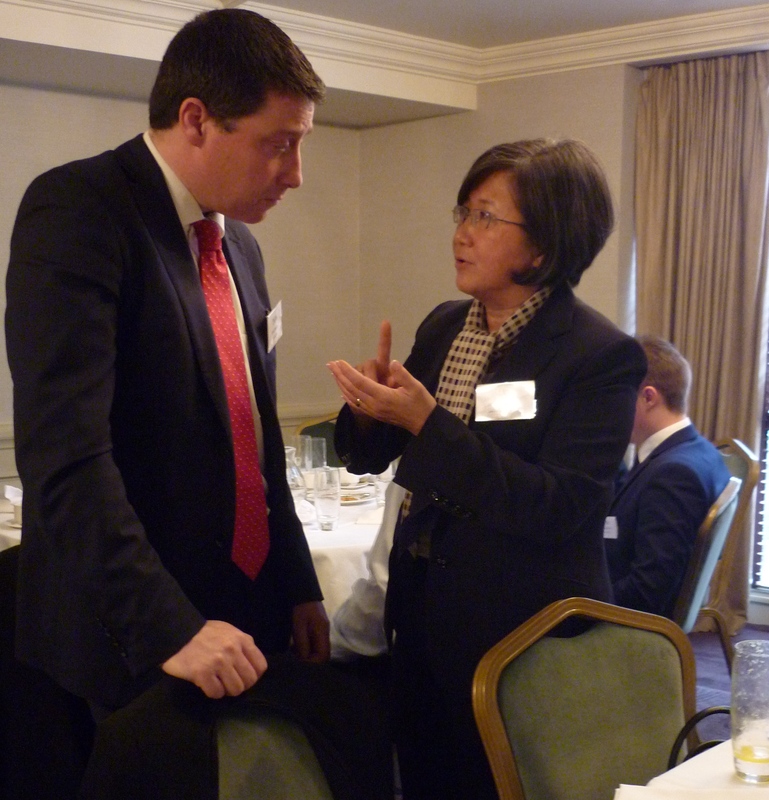 At the event, the Ambassador spoke to a full room about solidarity and the importance of working together to build on the already strong and performing trade partnership between the two countries.